Here are some of the best jazz albums of 2013. 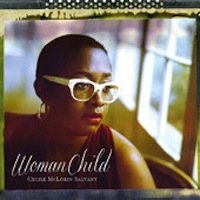 Though these albums range from commercial to avant-garde, they show that jazz is still developing and fresh in the 21st century. This 24-year-old jazz singer has come onto the jazz scene with a bang proving she can sit alongside the finest jazz vocalists of all time. Winner of the 2010 Tholonious Monk jazz vocal competition, Salvant sings with charismatic vocal nuances and spirit that are a bit reminiscent of Billie Holiday. With an album of this caliber, it's looking like she'll be having a very successful career ahead of her. 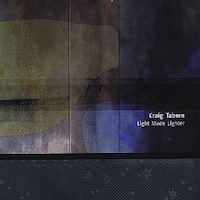 Craig Taborn (piano), Thomas Morgan (bass) and Gerald Cleaver (drums) have developed their own personal musical language in the past 8 years that they have been playing together. Through creative composition and multi-layered improvisation, this group has truly gelled to be able explore new uncompromised territory in an accessible avant-garde jazz style. Showcasing one of the today's most influential bands, this album journeys through a few different live recordings from the past 4 years with one of the most talented bands in jazz with Brian Blade (drums), John Patitucci (bass), and Danilo Perez (piano). 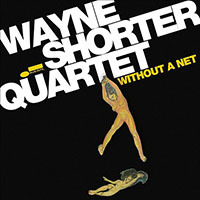 Shorter has spent a legendary lifetime exploring jazz and is still pushing the envelope at the age of 79 with his lush, experimental style. 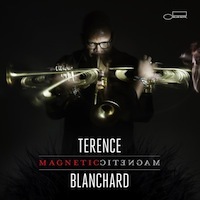 Art Blakey protege, Blanchard brings on a group of extremely talented musicians for his latest recording on Blue Note. The songs are full of different sounds and textures as the band gracefully plays a variety modern jazz styles each full of creativity and sonic color. 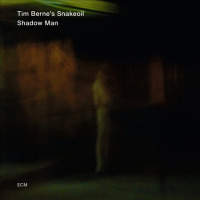 Tim Berne continues to push the envelope of jazz with his angular lines and complex compositions on this high quality ECM recording. Mixing his ability for composing with interactive improvisation that at times, can be a challenge to listen to but rewarding to the attentive listener.